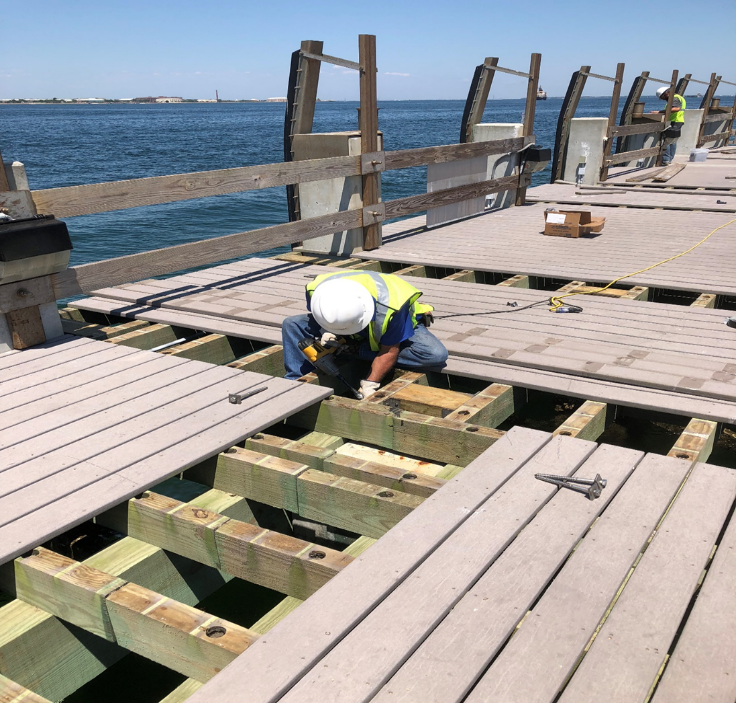 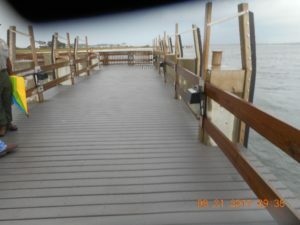 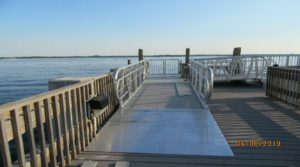 The Design/ Build Pier Upgrades The design/build project included the design and replacement of gangways and piers with Trex Type decking supported with aluminum and stainless steel structures at the Pensacola Fort Pickens Historic site. 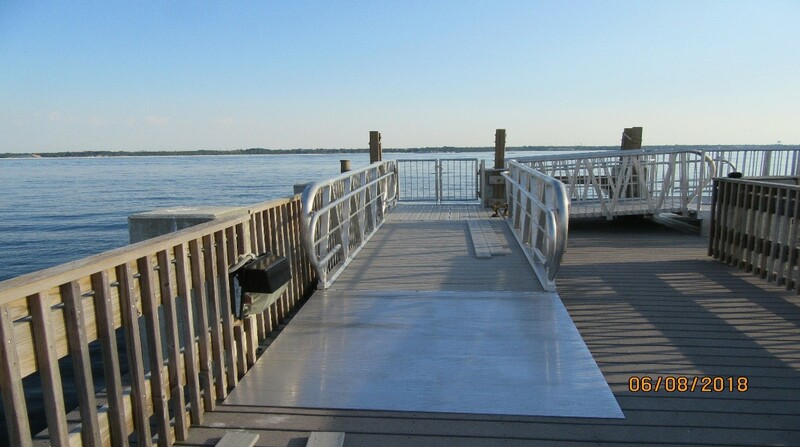 This pier along with the gangways and platforms is part of a Ferry Boat system that supports numerous shuttle boats going back and forth from the island with visiting tourists. This area was functioning with ongoing visitors, we temporarily closed off portions of the pier to maintain safety of the public.